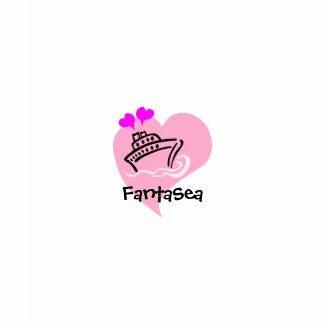 Welcome to Classea Cruise Wear, an amusing line of cruise apparel and gifts featuring original designs with a clever play on words. The unique designs give you a way to have fun and show some whimsy style in your casual clothing. Classea Cruise Wear is an extension of our passion for cruising. We wanted a fresh new perspective on the message our cruise attire was sending, something more than the standard statement of where we’ve been or ship’s logo. Finding ourselves unable to easily source any options, we set sail on the journey of creating one. Today, we would like to share our enthusiasm for cruise travel with you. Our unique designs are full of flair and available on many products through Zazzle. They are sure to put new energy into your day. Zazzle products are high quality and backed by a 100% satisfaction guarantee. Their #1 priority is to make sure you have a secure, safe and satisfying experience. We hope you enjoy wearing these designs as you express your love for cruising. We’ll be adding new designs often so check back frequently.